Our favorite holiday decorations are of the do-it-yourself variety, and HGTV an excellent source for inspiration. 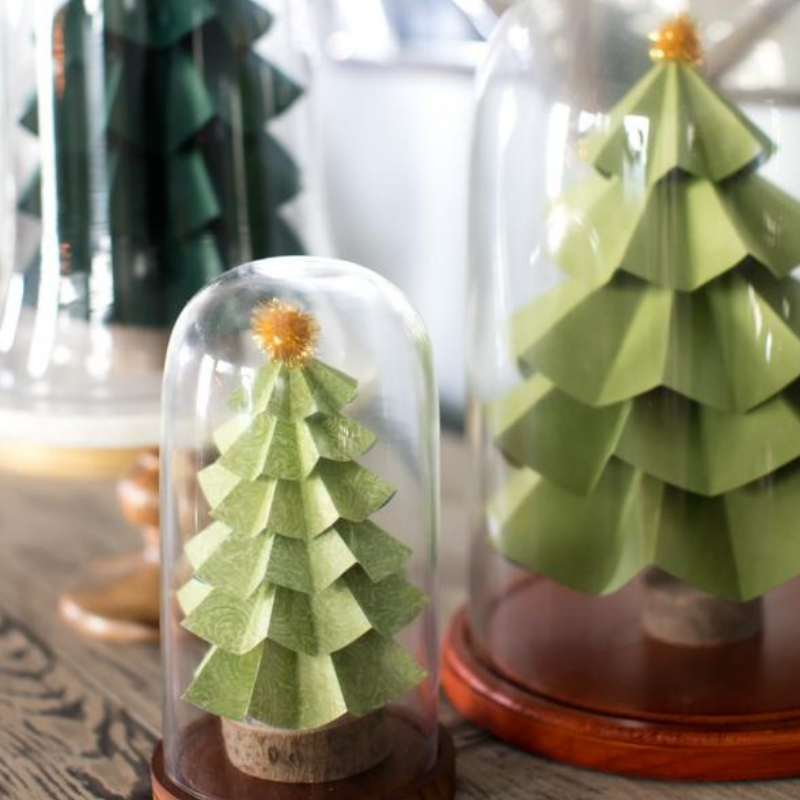 Check out their list, Our 75+ Favorite Handmade Holiday Decorating Ideas. With projects ranging in difficulty from simple to more complex, you’re sure to find something to match your DIY skills level.